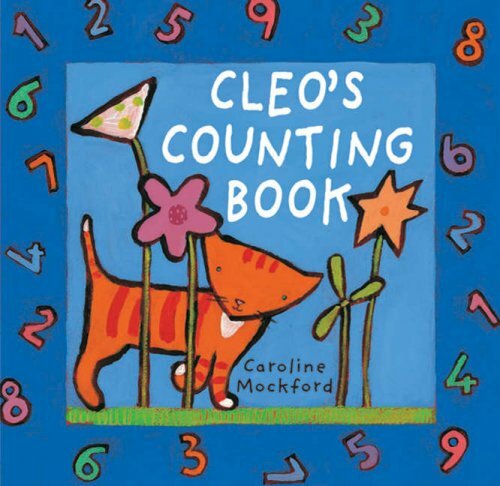 Cleo's counting book on TheBookSeekers. Identifying a range of common animals and plants, this book teaches basic counting skills including how to count in reverse. Several colourful illustrations complement the text.